Find out more about MSP. 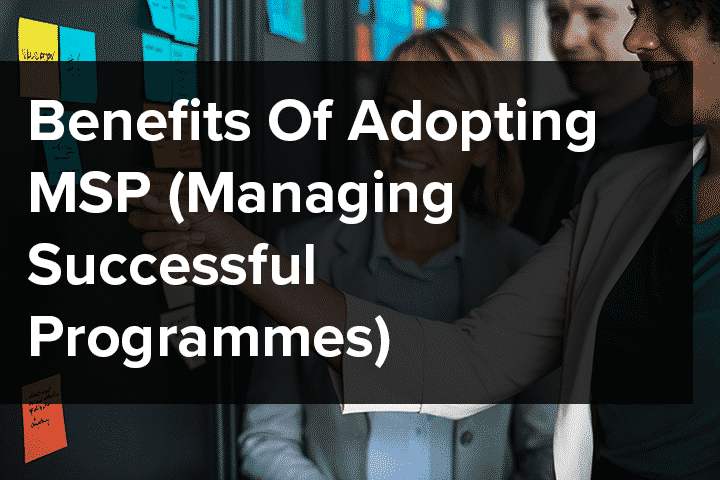 Managing Successful Programmes (MSP) represents proven programme management good practice in the successful delivery of transformational change through the application of programme management. 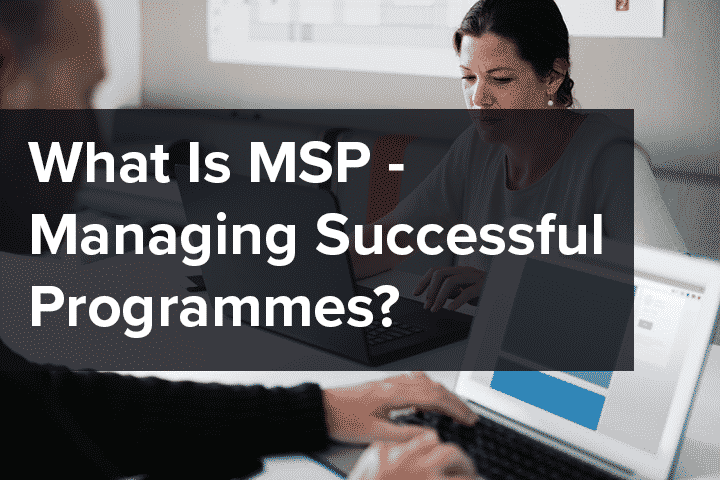 MSP has been adopted by many organisations within both the public and private sectors. 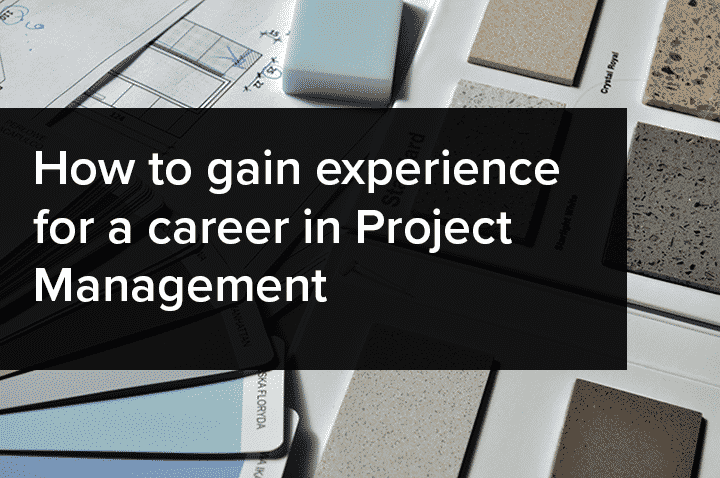 The core publication, ‘Managing Successful Programmes’, has drawn on the experiences of those who have adopted programme management. Why Choose NILC For Your MSP Training? Find answer to the questions we get asked the most about MSP. How long are the MSP qualifications valid for? The foundation examination is not valid for a defined period and will not expire. Candidates who pass the practitioner exam are recognized as an “MSP Registered Practitioner”. Candidates who pass the advanced practitioner exam are recognized as an “MSP Registered Advanced Practitioner”. Registered status is valid for a period of 5 years. To maintain registered status, practitioners/advanced practitioners must complete and pass a practitioner re-registration/advanced practitioner re-registration examination 3-5 years following their initial/previous practitioner/advanced practitioner certification. What are the pass marks for the MSP examinations? Foundation: You will need to score 35/70 (50%) to pass the exam. Practitioner: You will need to score 40/80 (50%) to pass the exam. Advanced Practitioner: You will need to score 38/75 (50%) to pass the exam. Re-registration: You will need to score 15/30 (50%) to pass the exam. Advanced Practitioner Re-registration: You will need to score 38/75 (50%) to pass the exam. Fully accredited to ensure we provide the highest possible standards. MSP® is a registered trade mark of AXELOS Limited, used under permission of AXELOS Limited. All rights reserved. | The Swirl logo™ is a trade mark of AXELOS Limited, used under permission of AXELOS Limited. All rights reserved.